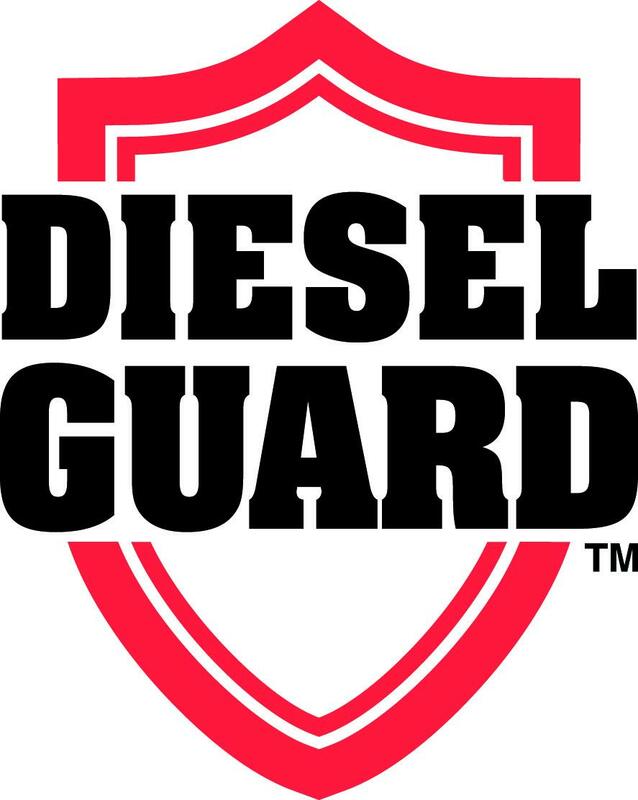 Energy Petroleum Company is proud to partner with ValvTect and distribute ValvTect Diesel Guard Products providing a wide selection of fuel additives to help with many applications. Fuel Additives can provide many long-term benefits. Diesel burns more efficiently and completely. Replaces lubricity lost with Ultra Low Sulfur diesel fuels. Provides a “wet start” through upper cylinder lubricity. Decreases NOx, particulate matter, and CO emissions. Energy Petroleum’s fuel additives are specifically designed for large internal combustion engines used for high horsepower industrial requirements. 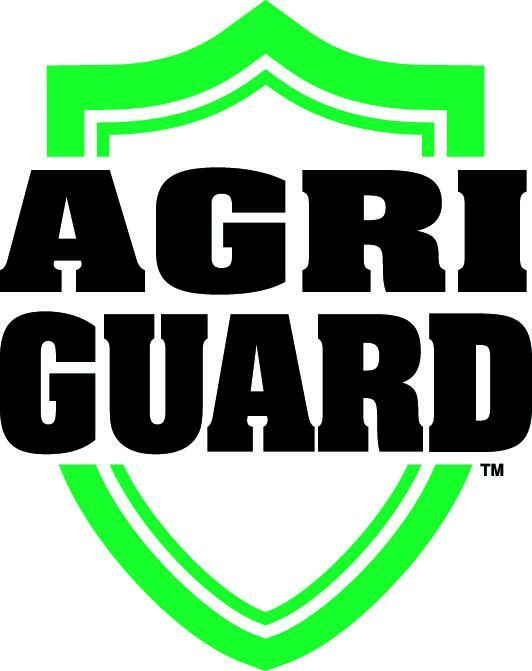 These products are sold only to commercial customers through authorized agents and is not available in retail stores. For more information about fuel additives and how you may benefit from using them in your fuel, please contact an Energy Petroleum sales representative.